Sometimes SEO simply isn’t enough to really get your voice heard over the noise of the crowd. That’s where PPC Marketing comes in. This is the most direct form of broad advertising extant today. You control who sees your ads, when they see them, how they see them, and how much you are willing to pay for them to see them. 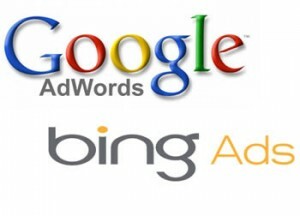 With fully trained and accedited personnel on-board you can be assured that any money you have to pay Google Adwords, Microsoft Bing, Facebook, or any other PPC platform, will be traceable to real potential customers receiving your message. We manage your campaign, streamline it, enhance it, nurture it and get it making you money. The ROI is the bottom line.